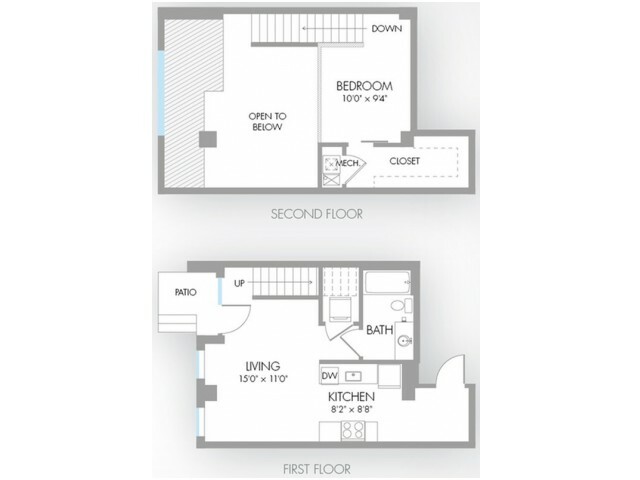 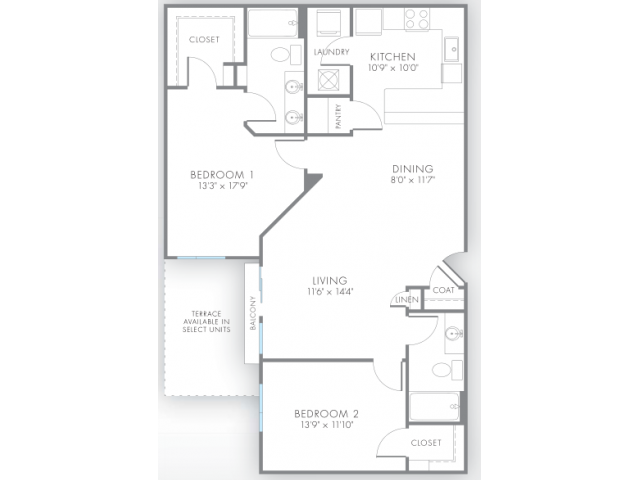 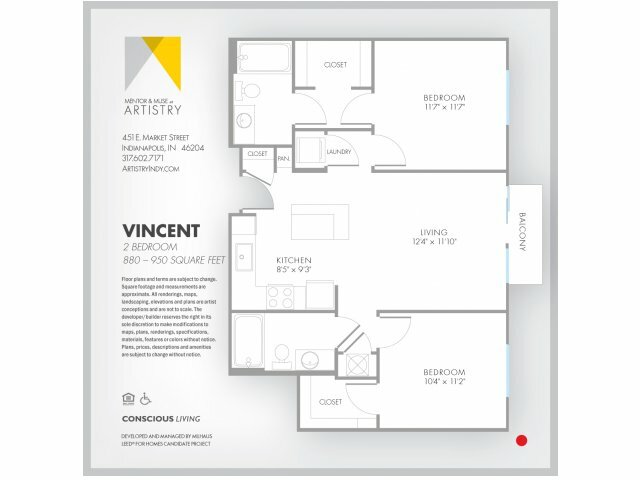 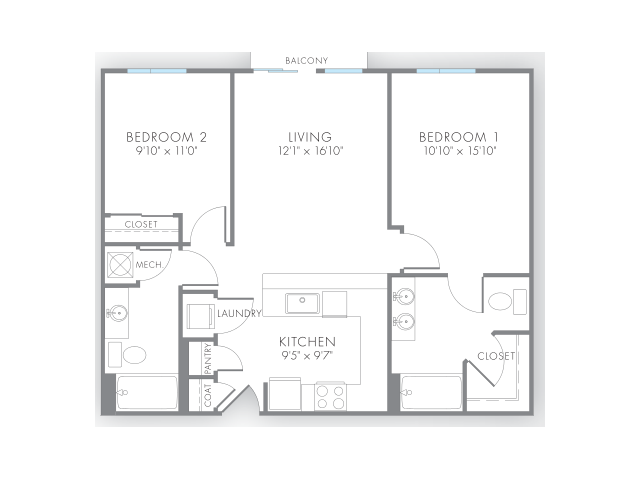 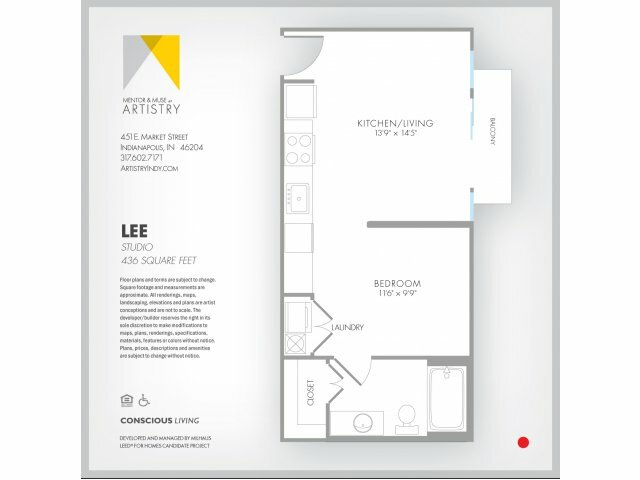 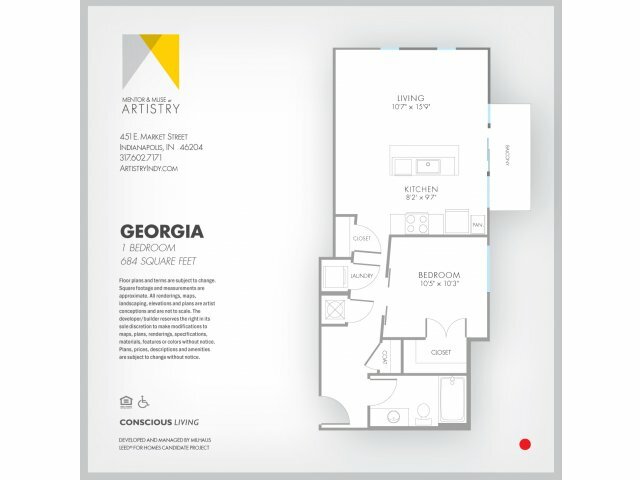 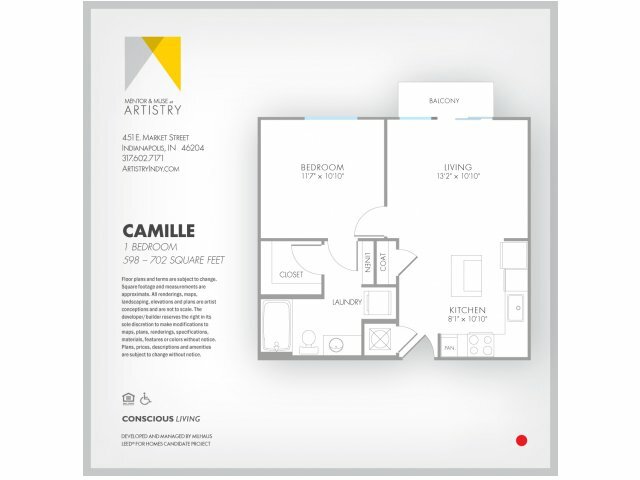 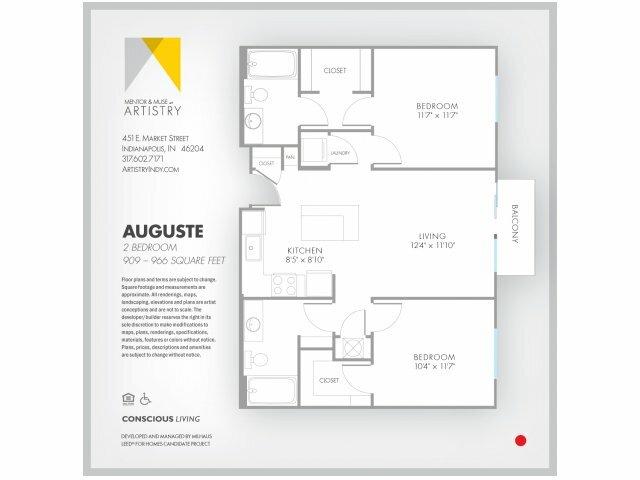 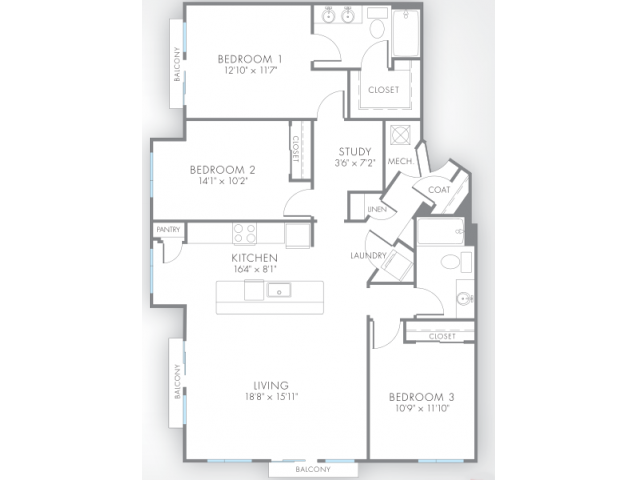 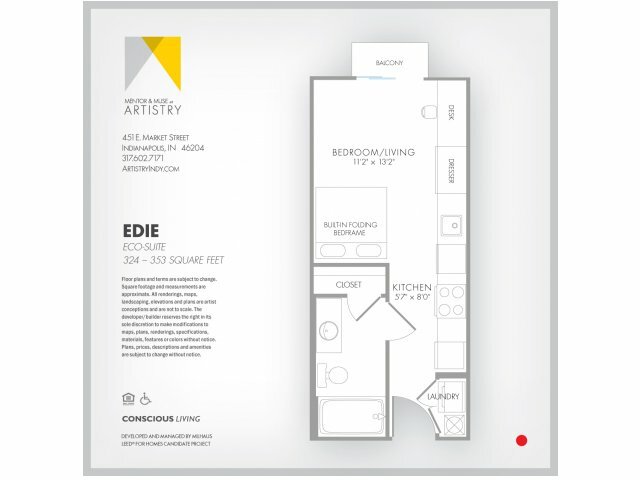 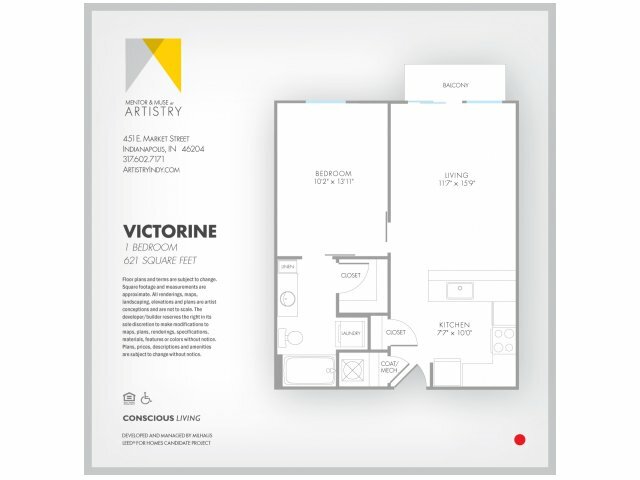 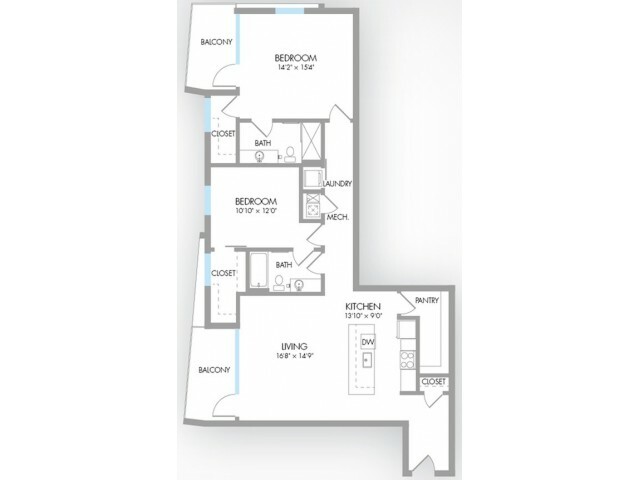 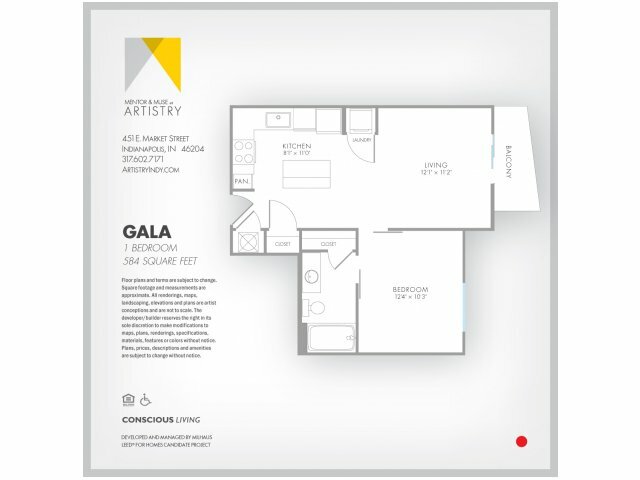 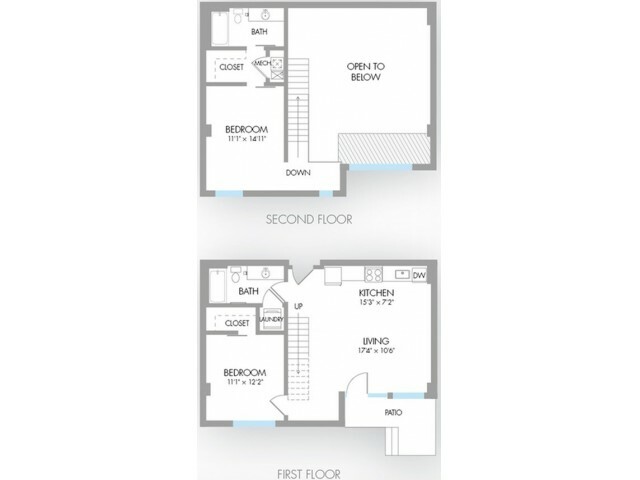 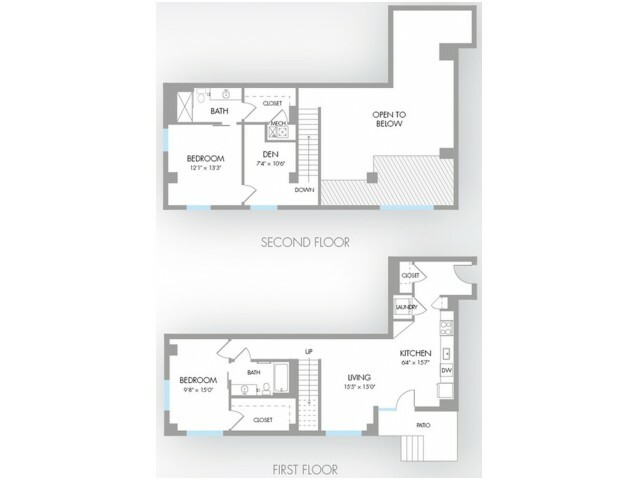 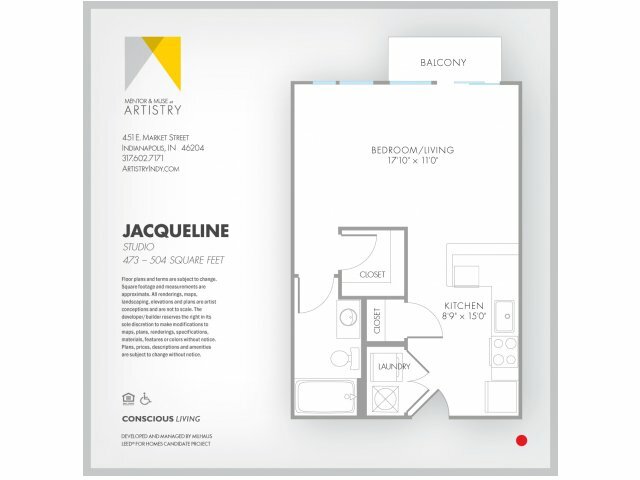 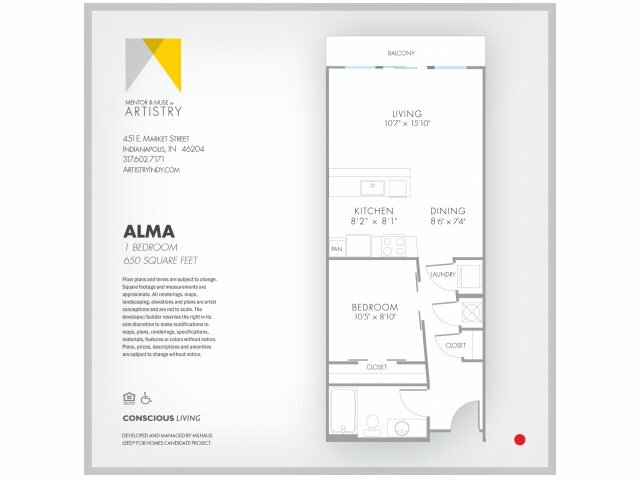 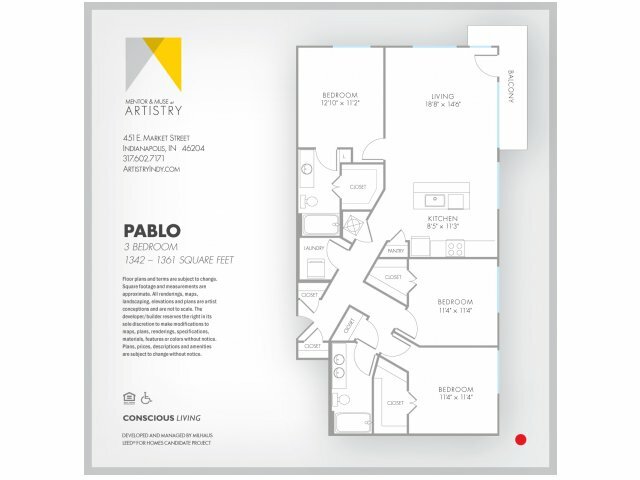 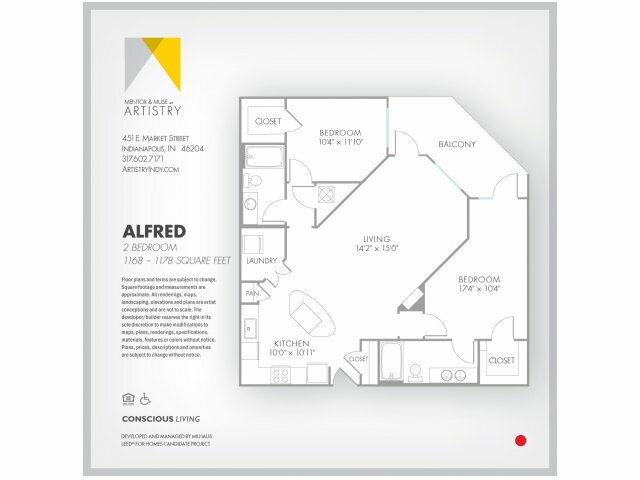 Artistry offers studio, one-, two-, and three-bedroom homes designed to meet all of your needs while offering impeccable design in a style you will love. 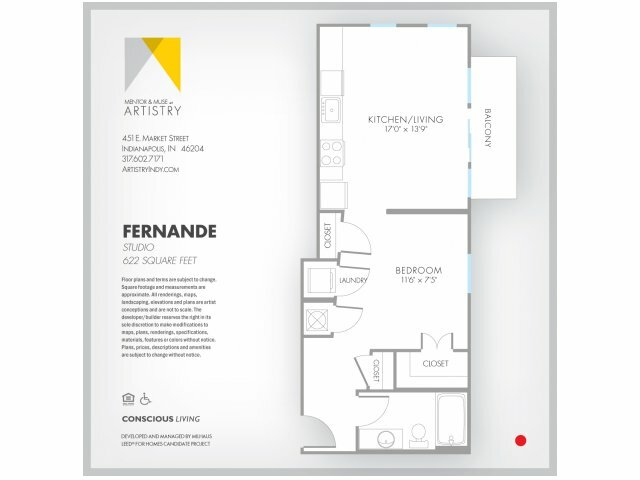 Open concept layouts provide you with an effortless flow throughout your living space, and large windows ensure your home will feel bright and welcoming. 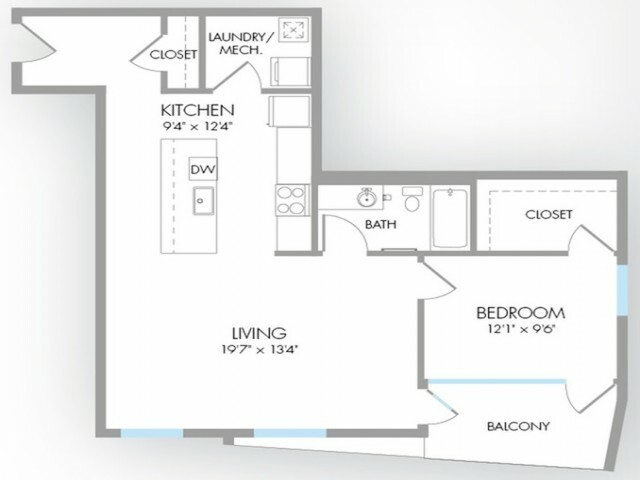 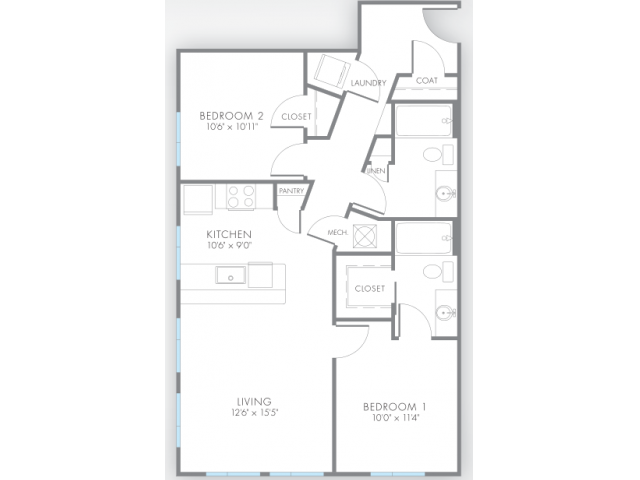 Each of our apartments offers luxuries like energy efficient appliances and in-home washers and dryers. 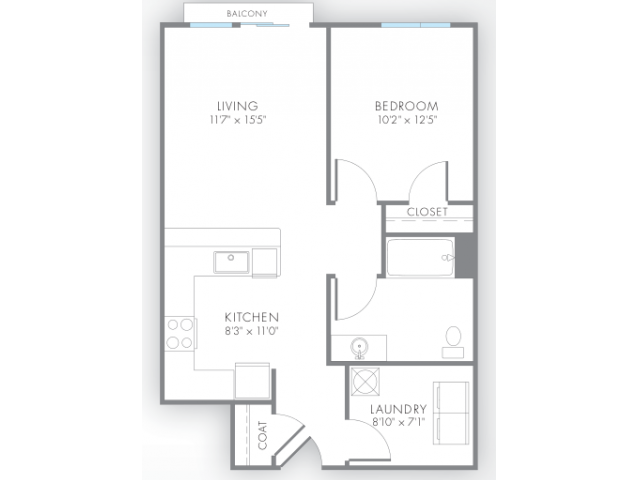 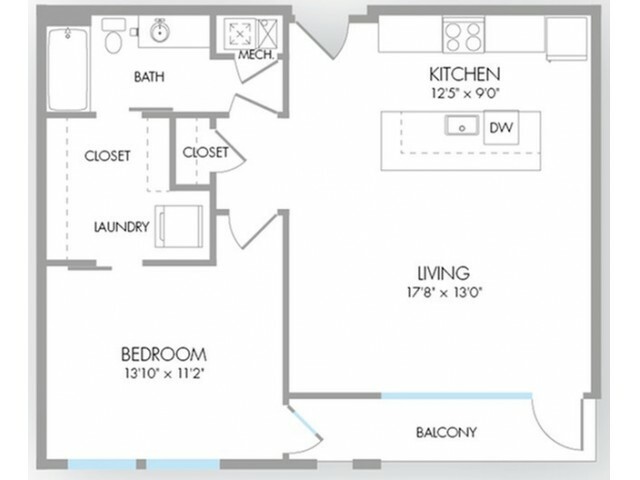 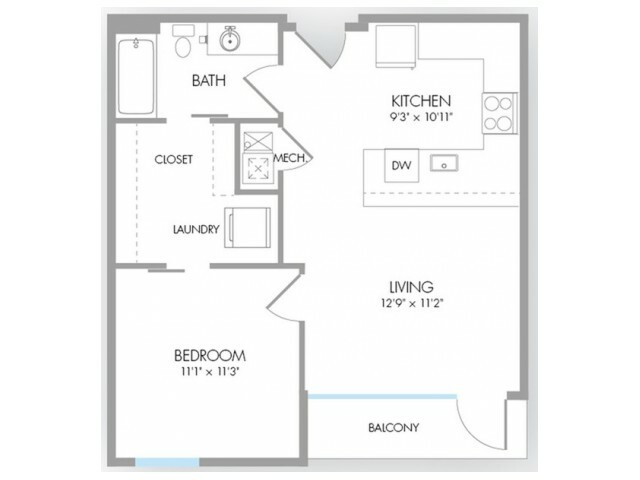 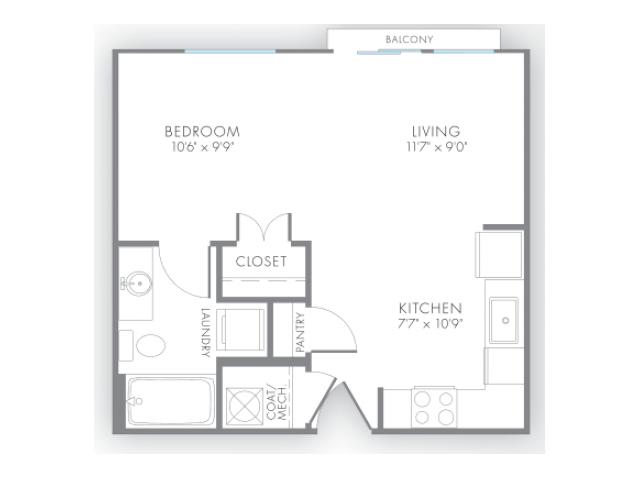 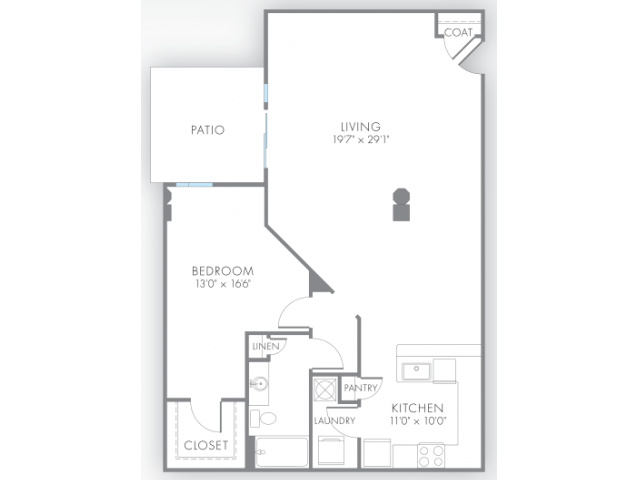 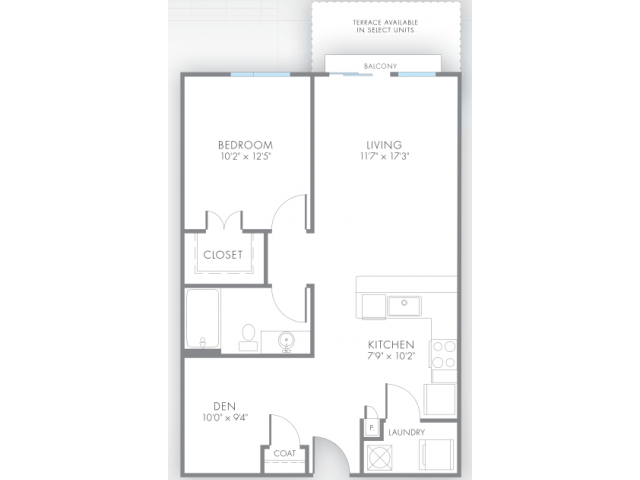 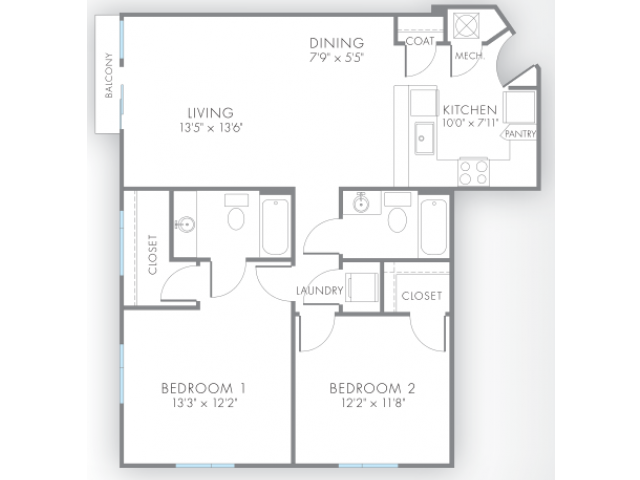 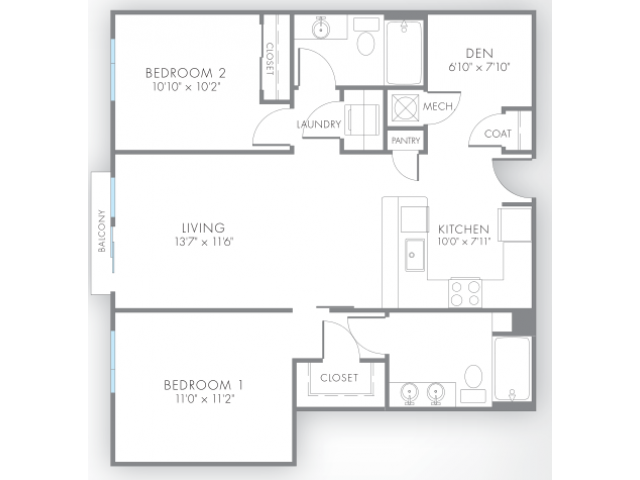 Select apartments also provide you with a balcony or private terrace, breathtaking skyline views, double-sink vanities, Nest® Thermostats, stainless steel appliances, and more! 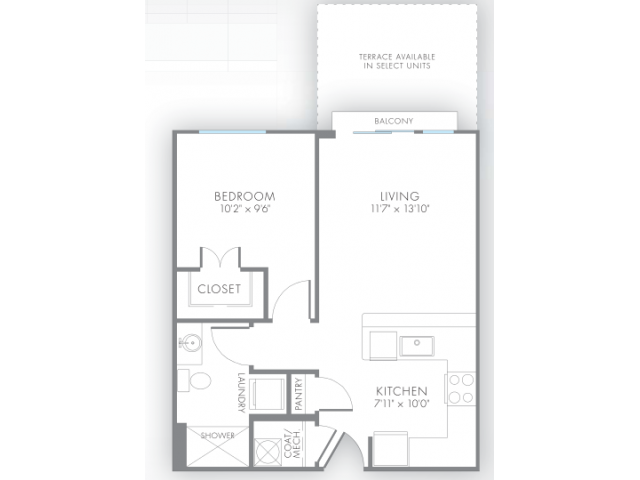 Our community also offers on-site housekeeping services so you can sit back, relax, and truly enjoy living. 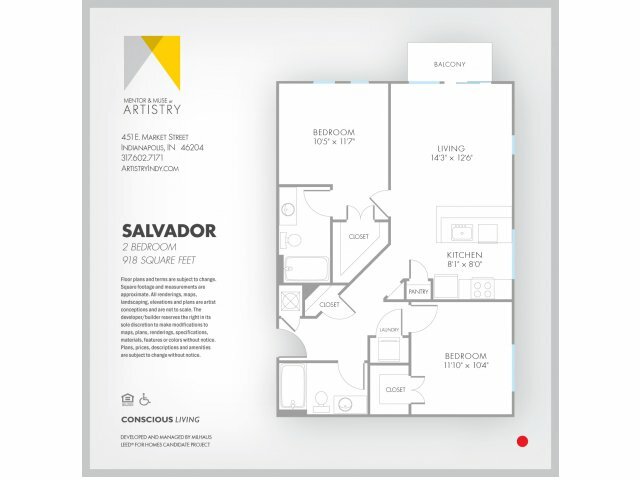 Fill out an online application today to begin the process of making Artistry your new home in the heart of downtown Indianapolis.